The Corley Hall Plantation house in Lexington was built in 1819 by Emmanuel Corley on 102 acres of land bequeathed to him by his father, Laurance Corley. Though corn, rice, and cotton were grown here, the property is better known for once being the home of Lutheran Theological Seminary. Emmanuel’s wife, Catherine, deeded the house to the seminary after her husband’s death in 1834. Prior to the relocation of the seminary to Lexington, students had met in the neighboring community of Pomaria for four years. The seminary remained in Lexington for approximately 20 years years before moving to Newberry, near the town of its origin, and combining with Newberry College in either 1856 or 1858 (sources differ). The Lexington property was then purchased by the Reverend William Berly, one of the seminary’s first graduates as well as president of the Lutheran Synod from 1842 until 1847 and again from 1863 through 1865. He also served as principal of the nearby Female Academy until his death in 1871. Berly used the home as his residence. The property remained in the Berly family for several generations before once again coming into the hands of Corley descendants. 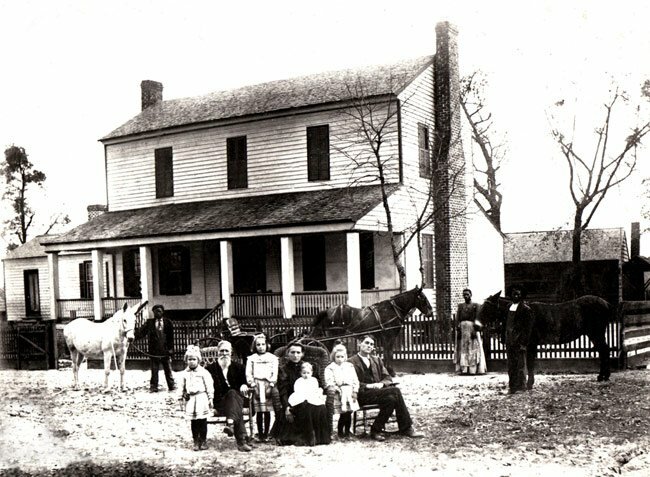 Above is an undated historical photo of Berly family members. Currently the home is owned by Chuck and Dawn Corley. The William Berly House is important for its association with the early history of the Evangelical Lutheran Synod of South Carolina – a dominant force in the history of Lexington County. Located upon part of the 102 acres purchased in 1833 by the Evangelical Lutheran Synod of South Carolina and Adjacent States for the establishment of a seminary and classical academy, it was later used as a residence by the Reverend William Berly, a leading religious and educational figure in area Lutheranism during the mid-nineteenth century. The seminary and classical academy closed in 1856 when it moved to Newberry, becoming Newberry College. In 1860 the property was purchased by Reverend William Berly. It is not clear as to when the building was erected. However, it was probably in existence at the time of the Synod’s land acquisition and was believed to have been used as one of the campus buildings in the seminary’s early years. The house is a two-story clapboard structure characterized by a one-story porch supported by four square columns. 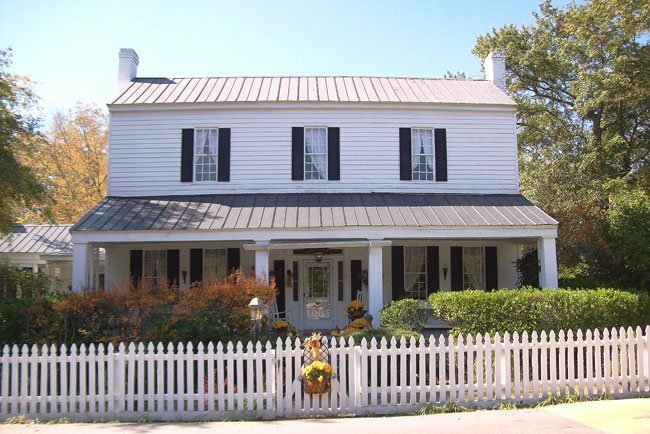 The house originally featured a central open breezeway known as a “dogtrot.” The one-story wing on the left side was also connected to the main portion of the house by a dogtrot. These breezeways were enclosed around 1900. Included in the nominated acreage is an outbuilding which was originally the ice house.